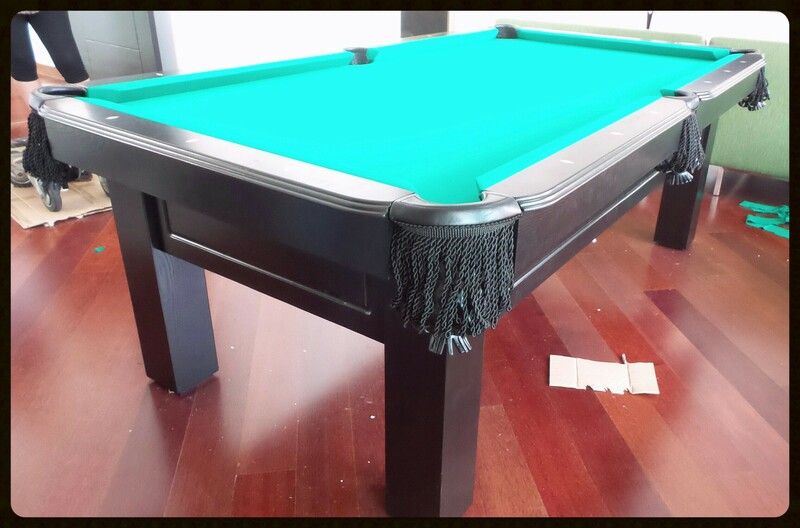 This week we delivered the beautiful Semplice 7ft American pool table to its new home in KL. Simplistic straight line design gives the Semplice an understated style which somehow never fails to catch the eye. 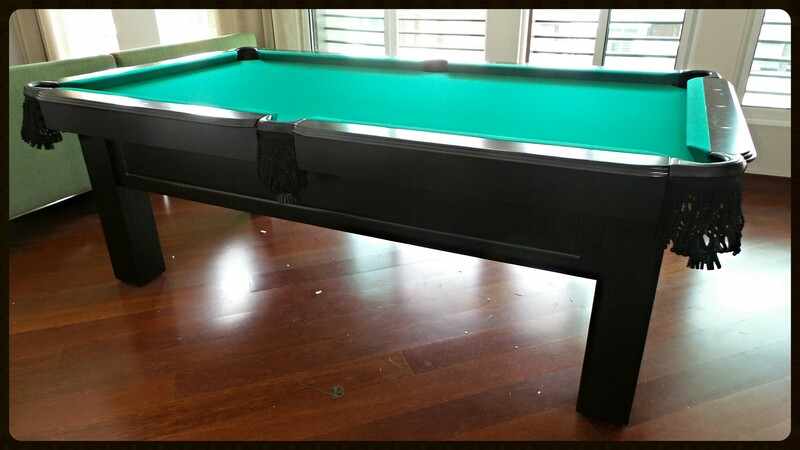 Solid wood body, leather drop pockets, genuine 3-piece slate playing surface. Your choice of playing cloth colour.